We are thrilled to invite you to attend South Texas College’s annual Hispanic Heritage Month festivities. 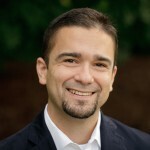 On Sept. 30 at 6pm at the Pecan Campus Library Rainbow Room, historian and scholar, Dr. Felipe Hinojosa will give a presentation and receive the Américo Paredes Book Award for his work titled Latino Mennonites: Civil Rights, Faith, and Evangelical Culture. 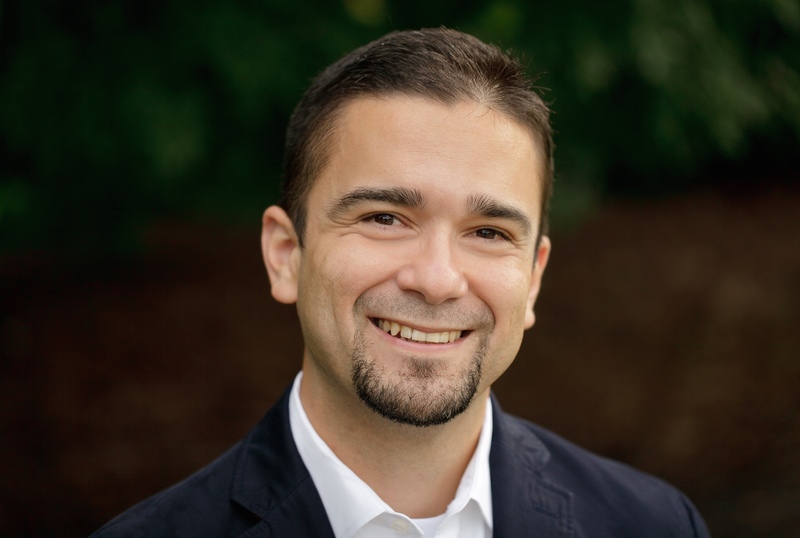 Dr. Felipe Hinojosa is a professor of History at Texas A&M University focusing on Latina/o-Chicana/o and Religion. He is the recipient of numerous awards and fellowships. The Americo Paredes Book Award was established through the college’s Center for Mexican American Studies (CMAS) to highlight the best non-fiction work in the fields of Chicana/o or Latino/a studies. 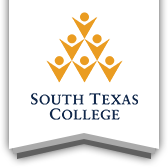 For more information about these events please contact Esther Garcia at (956)872-6485 or egarcia10@southtexascollege.edu, or visit https://library-stg.southtexascollege.edu/libraryevents/.